Over the years RBS has evolved into a market leader in label solutions. We can provide a fast and efficient overprinting service to meet your requirements. We are able to print anything from simple text, industry standard barcodes, sequential numbering and Logos on a material and size to suit your needs! 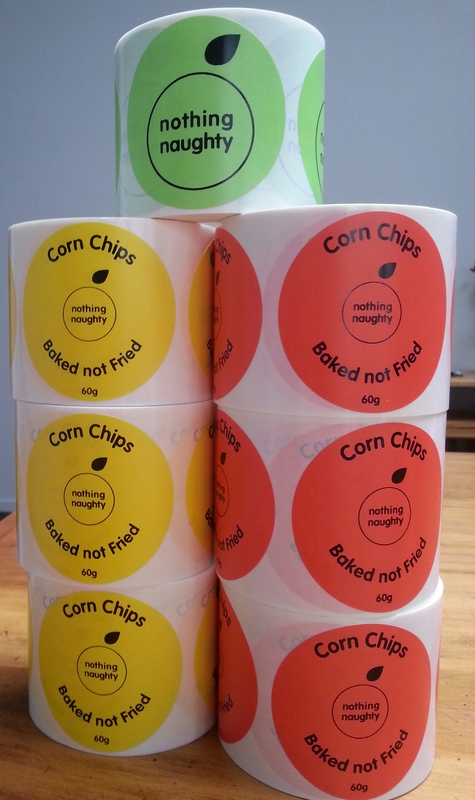 Our Aim is to deliver accurate overprinted labels on time to the customer! Rbs Limited's latest accquisition the Epson TM-C7500G enables us to provide on-demand colour printing, instead of you maintaining an expensive inventory of pre-printed labels, we can print the labels you need, when you need them. Please feel free to contact us today for a free quote!